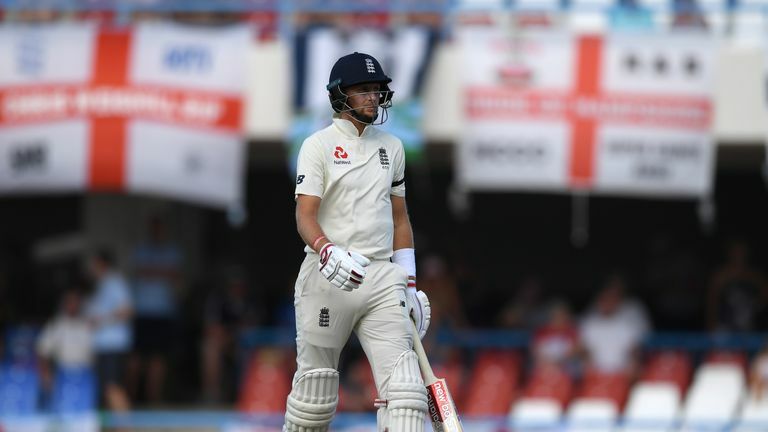 Joe Root: "The series has been played in the right manner. It would be a shame if this tarnishes it." Shannon Gabriel has been charged with a breach of the ICC's code of conduct following an exchange with England captain Joe Root on day three of the third Test. After an exchange between the pair on Monday, Root told Windies bowler Gabriel: "Don't use it as an insult. There's nothing wrong with being gay." Root's comments could be heard on television having been picked up via the stump microphone, but Gabriel's part of the conversation was not audible. An ICC statement read: "Shannon Gabriel has been charged with a breach Article 2.13 of the ICC Code of Conduct. The charge, which was laid by match umpires, will now be dealt with by Match Referee Jeff Crowe. Until the proceedings have concluded, the ICC will not comment further." 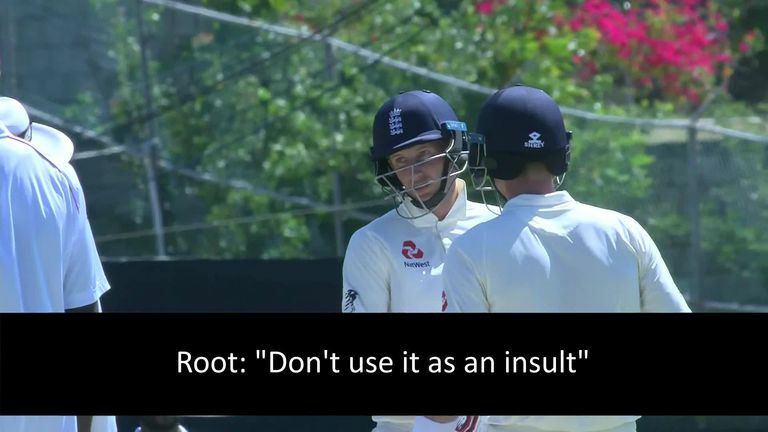 Root, who has received widespread praise for his role in the incident, said on Tuesday evening: "The ICC have got to handle things - I am not in a position to comment. "The series has been played in the right manner between the two sides. [Windies] are a good bunch of guys and it would be a shame if this tarnishes it. Stonewall's Robbie de Santos says Root's expression of support for the LGBT community will have a significant impact across the sporting world. "As a player you feel you have responsibilities to uphold on the field and I stand by what I did. I just did what I thought was right. "You have responsibility to go about things in a certain manner on the field and it felt appropriate to act how I did."